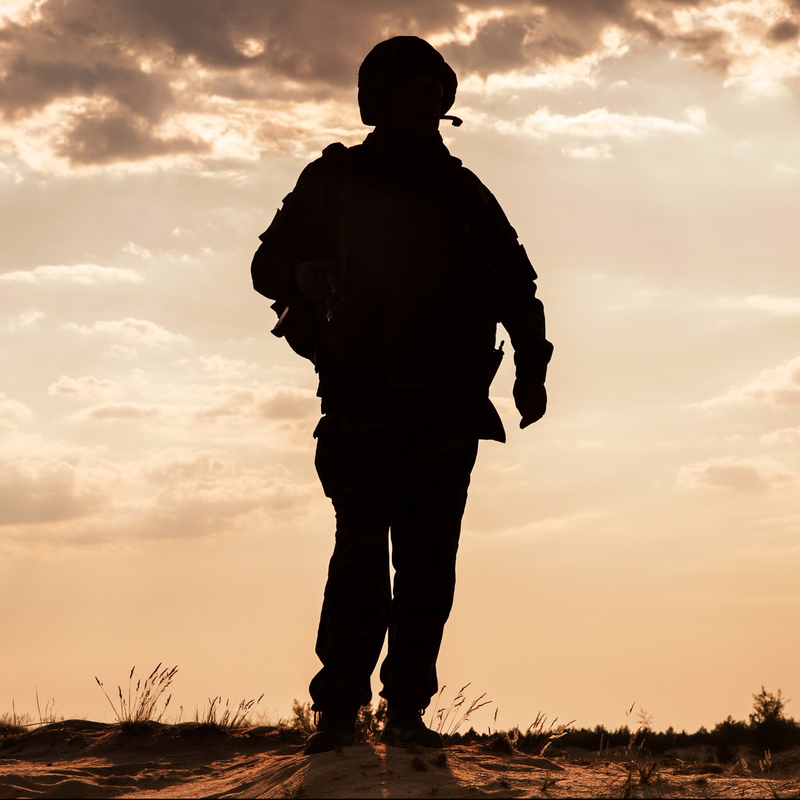 An easy one today: how could I not feature an article that highlights so well how some veterans, in spite of their difficult War experiences, are finding ways not only to live out how they still have what it takes, but even more to reach out to show other veterans that they still have it as well. Ceravolo said that he and [his partner] made “a lot of bad choices” in the early going. They also struggled to create a teamwork environment that they were used to in the military. How many times I have heard combat veterans lament the lack of such values as teamwork and attitude in the broader communities to which they return. While at times I believe that they can be a bit hard on some of the civilians they encounter, many times: they’re spot on. Not everybody is willing to do what it takes to get the job done. That, my combat veteran friends, is exactly what you were not only taught to do. It’s what you went out and lived. Sounds as if some folks in South Florida might be interested in finding out if you’re still willing to remember that. Good luck. To them. And to you. Check out my Business Connections (Resources) page.